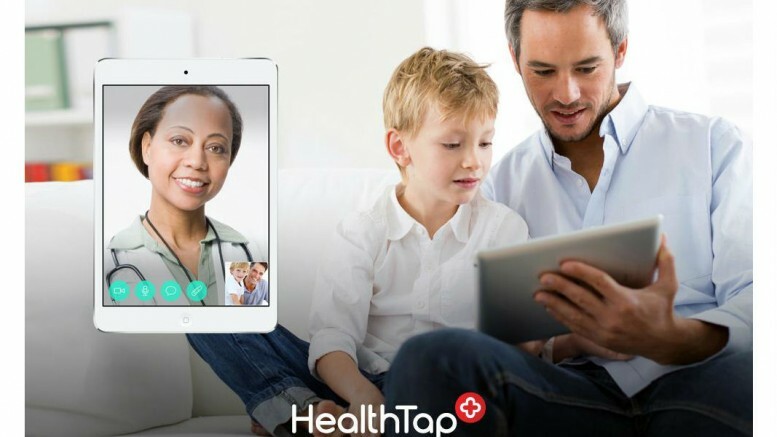 HealthTap, the world’s first global health practice providing 24/7 immediate access to top doctors via video, text or voice, announced today that Dan Edmonds-Waters has joined as Vice President of Strategy and Global Sales Operations. Before joining HealthTap, Dan Edmonds-Waters spent 17 years as a senior executive at industry leader, Kaiser Permanente, an organization well-known for delivering high quality healthcare in a fully integrated delivery system at scale. During his tenure, he held several leadership roles including VP National Sales Operations, VP Strategic and Capital Planning, and Chief of Staff to the President and CEO. Dan was a part of the national executive team as the organization implemented multiple core IT systems including Epic’s EMR, Salesforce.com, and a digital mobile platform. His leadership and oversight helped create revenue gains, successfully implement a robust IT infrastructure, and promote brand recognition worldwide. Dan has also been appointed as an Adjunct Professor in the University of Michigan School of Public Health’s top-rated Health Services Management program, of which he is an alum. Dan brings HealthTap deep experience in healthcare and strategy, as well as know-how in building highly effective sales organizations. 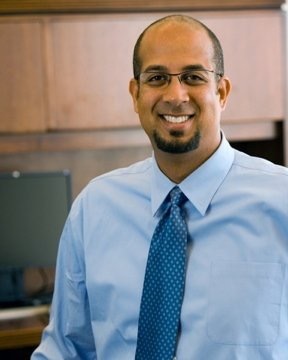 His experience and expertise in insurance markets, multi-hospital systems, and provider practice organizations will bolster HealthTap’s growth and the company’s expertise in large-scale rollouts of health IT systems. The addition of Edmonds-Waters as the head of Strategy and Global Sales Operations amplifies HealthTap’s commitment to becoming the global leader in digital healthcare – helping providers, payors, and governments worldwide. HOPESTM, the company’s robust Health Operating System is well-prepared to bridge long-standing gaps in healthcare systems both in the US and around the world. The high-engagement, interoperable, cloud-based platform is agile and fast to implement, making it ideal for population care systems that are struggling to improve quality, manage healthcare costs, and significantly improve access. As the latest addition to HealthTap’s executive team, Dan is leading the go-to-market strategy and sales effort facilitating rapid growth and successful deployments in the US and globally.